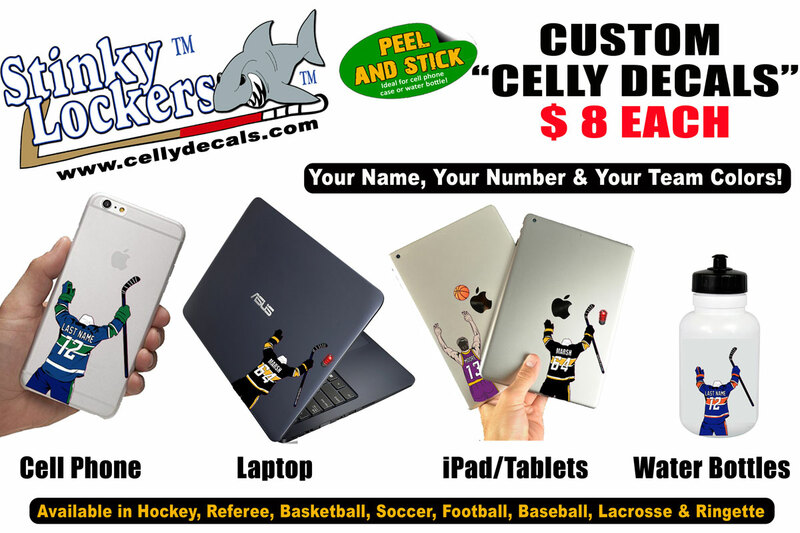 Personalize your very own Celly Decal! The decals are water and scratch resistant 3M printed vinyl. Simply peel and stick to your cell phone, cell phone case, laptop, tablet or reader. Once size fits all. Ideal for hard case or direct to phone application. Note: Case NOT included. Celly decals are "decals" only. Choose from all the "Pro" colors including Vancouver, Toronto, Montreal, Detriot, Chicago & more! Celly Decals measure 2 1/2" x 3 3/4" and come complete with application instructions and an alcohol swab to clean the application area. really like the product well made exactly what was advertised.